Previously, Soma, our CEO, has introduced the very first in its kind Messenger Add to Cart Popup subscription tool. It is crucial for Messenger marketing. We released this feature as a reaction to Facebook’s new regulations on pre-checked widgets. Due to this policy, our popular subscription tool, the Add to Cart Widget remains unchecked by default for merchants who haven’t used the Messenger tool in their stores before September 2018. We knew that for our new users the change meant not being able to benefit from Recart as much as they could have in the past. So, we quickly came up with a solution that would boost their revenue despite the new policy. Messenger Add to Cart Popup is an essential Messenger growth tool. The window appears to the customer at the perfectly-calculated part of their shopping journey. It does not simply pop up when the customer wants to leave the store at the checkout (might be too late, right?). Nor does it get triggered by a timer (that’s too random). Messenger Add to Cart Popup gets displayed to the customers at the moment when they are most likely to subscribe. The shoppers see the popup when they have passed the stages of awareness of the store and consideration of the purchase and have entered the final decision phase. The adding-item-to-cart phase. At this exact moment when the customer is committed enough, the Messenger Add to Cart Popup appears. As the popup appears right after the customer clicks on the “Add to Cart” button, it is well-integrated in the purchase flow. On top of that, it does not seem like an interruption. No matter whether the customer subscribes or closes the popup, they are then taken to the next action you set up on your store. The popup can be customized as easily as it can be turned on. It only takes one switch on the dashboard. To keep that consistent look on your website, you can change the visual elements. Header and background colors can also be edited. Heading and body copy can be changed too (for example, add a coupon code), as well as the text colors. Advanced options include changing the ‘Send to Messenger’ button text or the button colors. There is no loading time. It’s an instant popup that is perfectly optimized to be viewed both in the desktop and the mobile versions of your store. So who should switch it on? Here at Recart, we believe that every merchant who uses Recart should switch Messenger Add to Cart Popup on. Let me explain why. In the sphere of e-commerce, one wants to be ready for a change before it comes. As we have mentioned earlier, Facebook has just introduced a new pre-checked widget modification. 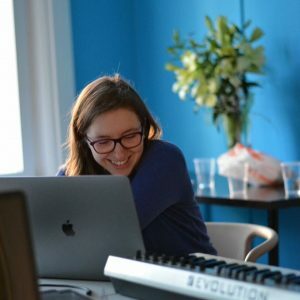 In the light of this announcement and anticipating any possible future changes, we would recommend looking into alternative subscription tools. Messenger Add to Cart Popup that we have carefully developed would do the trick. An unpleasant, yet possible scenario is when one’s pre-checked widget gets removed due to bad feedback. The customer is always right, and even when you did not do anything wrong, the price can be the pre-checked widget. Last but not least, our new Messenger Add to Cart Popup provides a better customer experience than the Messenger Widget. With a bit of customizing, you can use the popup to efficiently communicate with your customer. It can help you to let them know that you have a newsletter, update the stock regularly, and offer attractive discounts. Having a customer subscribe through the Messenger Add to Cart Popup opens the doors for numerous marketing opportunities. 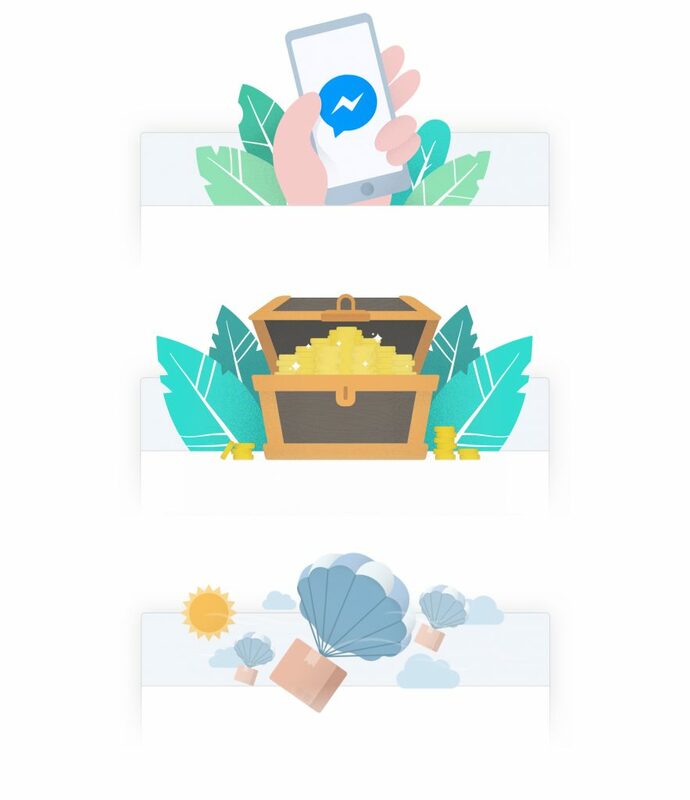 Once they are on your Messenger list, you can use our multiple Auto Campaigns. You can warmly welcome a new subscriber with the Messenger Welcome campaign, send them an update on the shipping status of their purchase with the Messenger Fulfillment Notification, and thank them with a discount code to ensure they buy from you again with the Messenger Receipt. 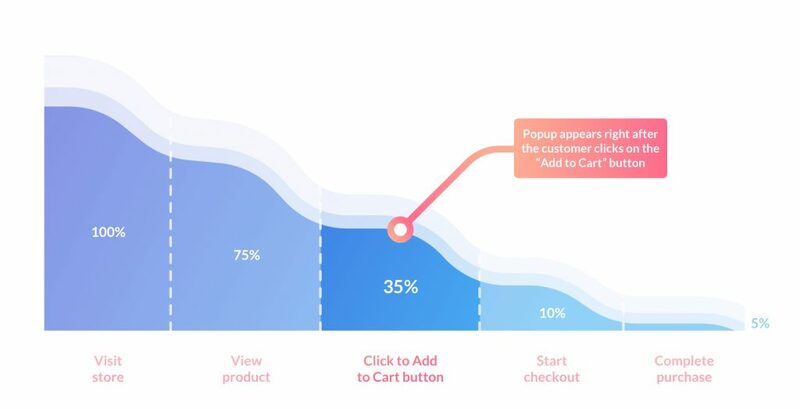 Simply enabling Messenger Add to Cart Popup gives you an opportunity to easily catch a lead high in the funnel and then smoothly convert it to a recurring customer. Ben, our VP of Product, explains how to do it here, check it out.